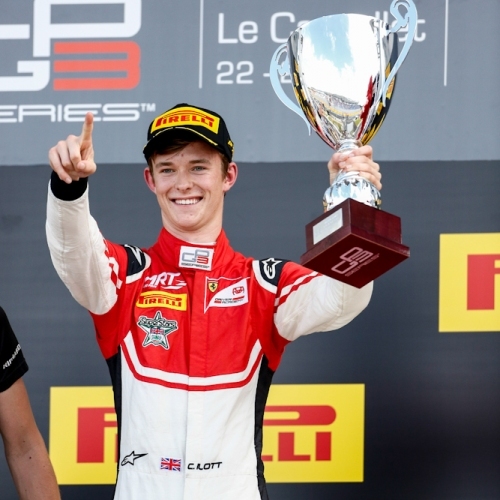 Ferrari Junior Callum Ilott, secured his first win in the GP3 category with an emphatic Sprint Race victory at his team’s home track, Paul Ricard. 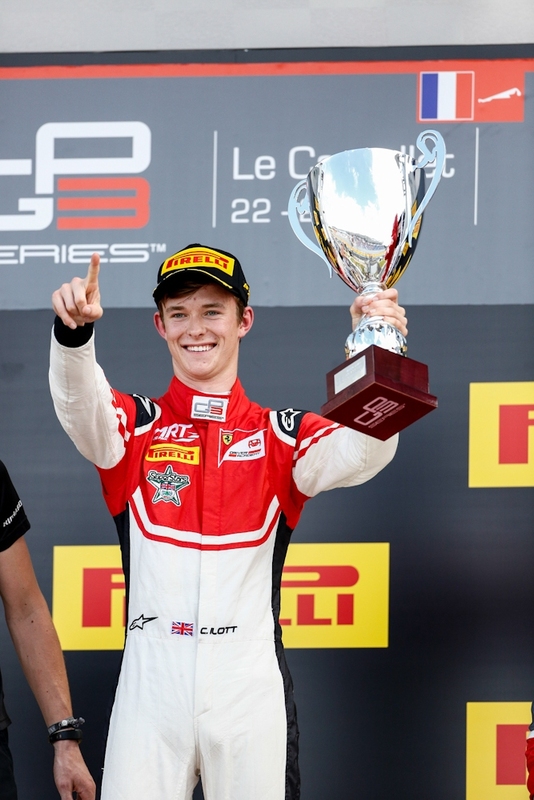 Coupled with a points-paying eighth in Saturday’s race, Ilott leaves the French Grand Prix venue fourth in the standings. 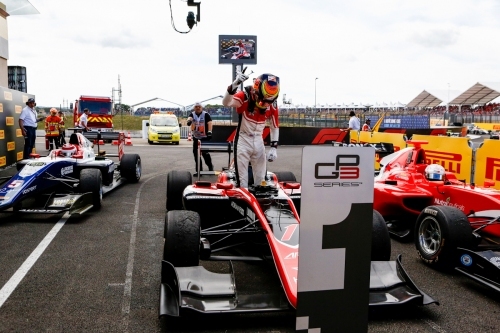 Starting from pole position, Ilott was outpaced by a fast-starting Pedro Piquet into Turn Two. 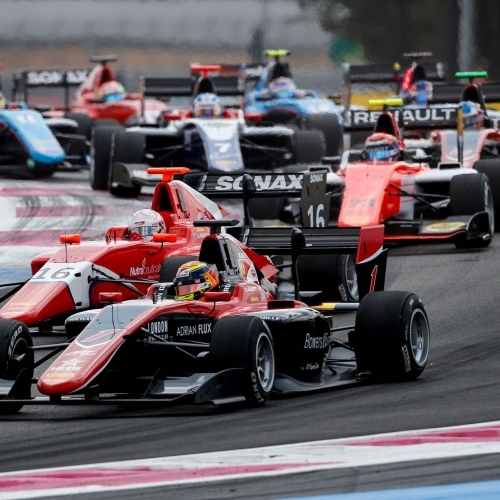 Ilott followed closely and waited until the Beausset corner to pounce back. 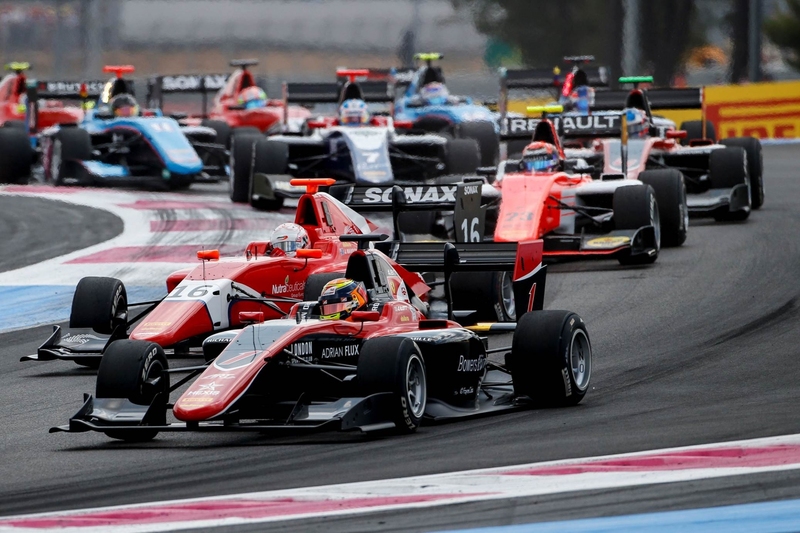 With a confident move diving to the inside, Ilott was back ahead and pulling away by the end of lap one as Piquet defended from Mawson. 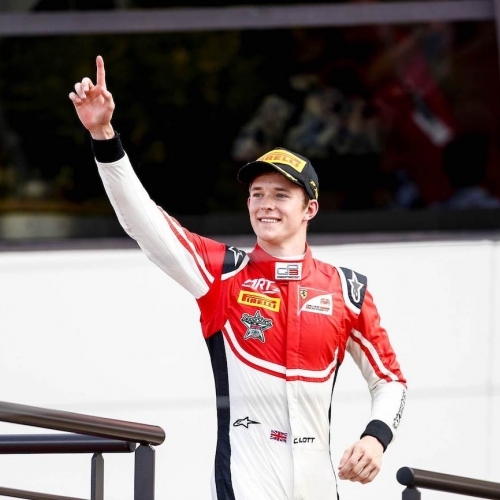 Sunday morning’s race, ahead of the French Grand Prix, followed Saturday’s encounter where Ilott ultimately finished in eighth, which converted into the pole position for Sunday’s outing. 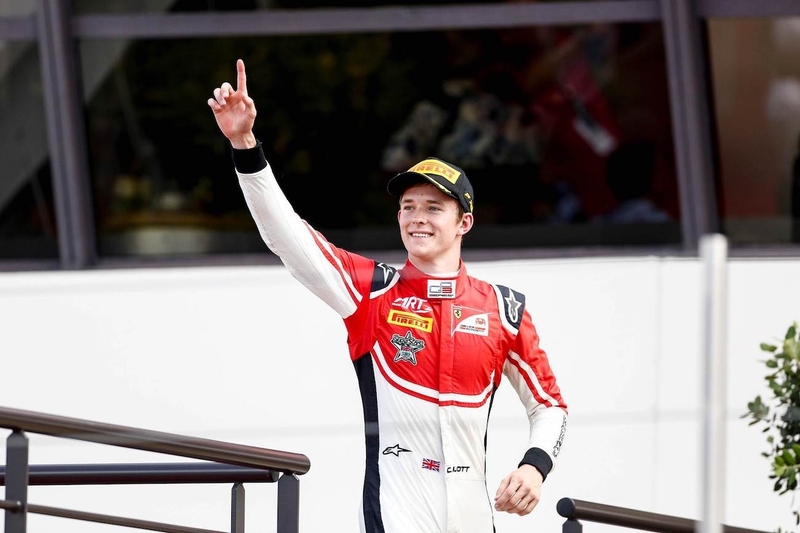 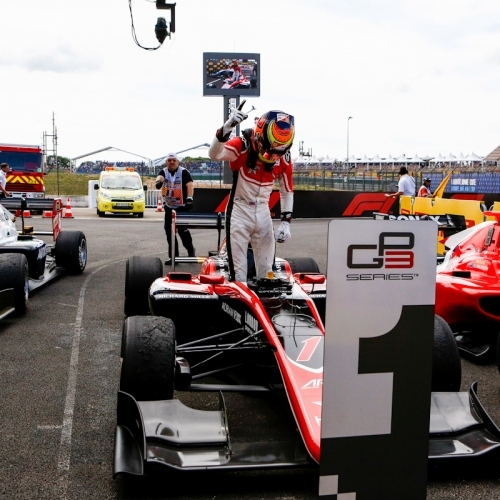 The next two weeks now see Callum competing at two tracks at which he has won in F3, kicking off with the Red Bull Ring in Austria, before his home race at Silverstone just one week later.